Congratulations to the PRC Class of 2018! 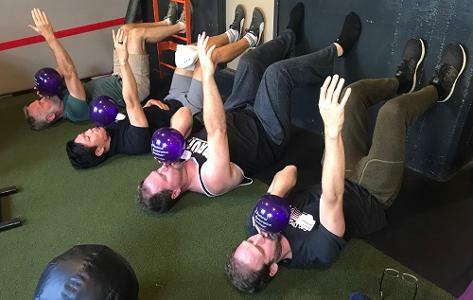 We are excited to announce and congratulate the Postural Restoration Certified (PRC) Class of 2018! 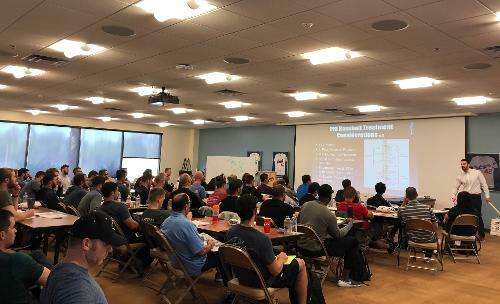 PRC credentialing is the result of completing multiple advanced PRI courses, demonstrating a thorough understanding of the science through completion of the PRC application, and successfully participating in practical and analytical testing. 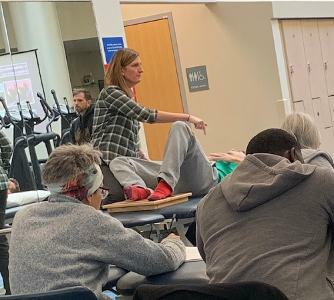 Ten Physical Therapists and two Physical Therapist Assistants earned the designation of Postural Restoration Certified (PRC) under the direction of Ron Hruska, Lori Thomsen, Jennifer Poulin, and Jennifer Platt earlier this week. 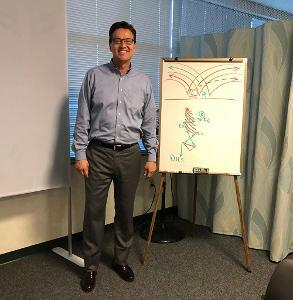 The Postural Restoration Institute established a certification process in 2004 as a way to recognize and identify those individuals with advanced training, extraordinary interest and devotion to the science of postural adaptations, asymmetrical patterns and the influence of polyarticular chains of muscles on the human body as defined by the Postural Restoration Institute. 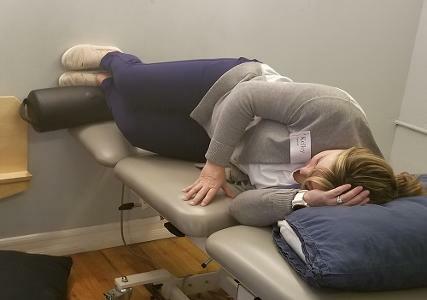 The PRC credentialing program is available to physical therapists, physical therapist assistants, occupational therapists, and chiropractors who have attended PRI courses, demonstrated a thorough understanding of the science through completion of the PRC application, and successfully participate in both clinical and analytical testing. 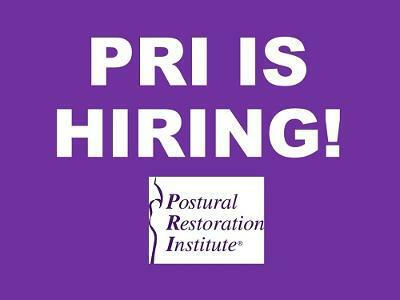 To date, 201 professionals have earned the designation of Postural Restoration Certified (PRC). To view/download the photos click here.